Neil A. Malvone is the founder and CEO of Cutting Edge Sports Management which creates, organizes & hosts sports events including the annual Dream Bowl Weekend which presents two college football all-star games each year on Martin Luther King, Jr. Weekend. Neil brings his substantial educational background to Cutting Edge including degrees in Business Management, Law, and Sports Administration. Neil’s drive for learning and education began when he graduated in only three years from Chaminade High School, an elite private school, in Mineola, New York. He attended Rutgers University where he earned a Bachelor of Science in Business Management from the School of Business in 1990 at the age of 20. Following college, Neil enrolled in law school receiving his Juris Doctor from Rutgers University School of Law-Newark in 1993. Neil returned to school in 2009 when he enrolled in the Masters of Sports Administration program at Fairleigh Dickinson University receiving his Master’s degree in 2010. 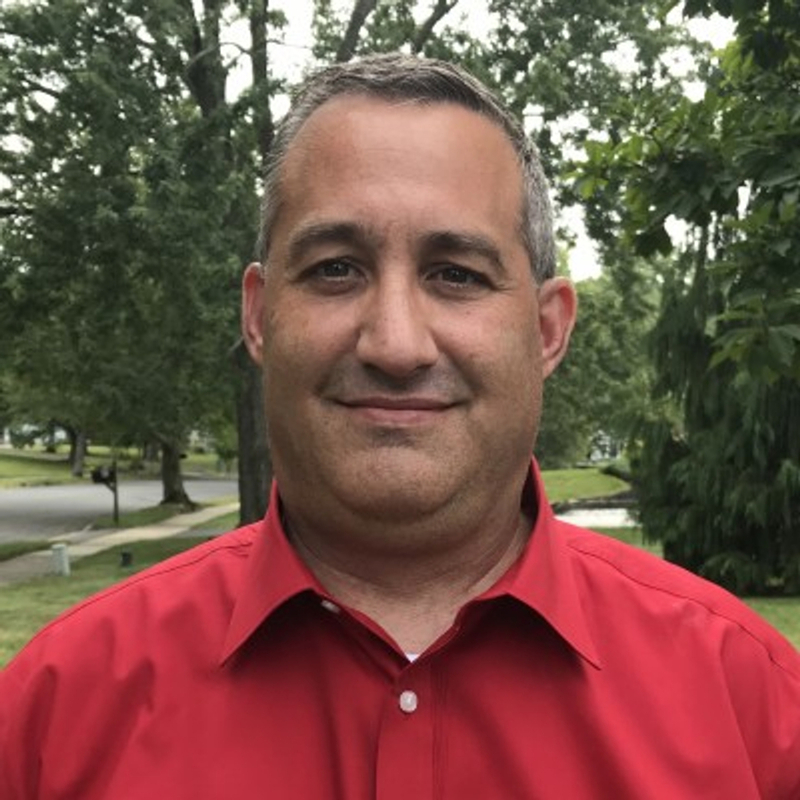 Upon graduation, Neil hoped to convey his passion and knowledge of sports to others and began teaching sports law and sports administration at FDU where he had the opportunity to create and teach online and in-person courses. Neil currently has brought his real world experiences and knowledge to Brooklyn College where he is the only full-time professor in the Sports Management Master’s Program. Neil loves the challenge of creating new courses and programs and enjoys watching the growth of his students during their stay within the program. Neil also enjoys the challenges and unique qualities found in sports management and sports event planning. Cutting Edge Sports Management has provided Neil with the opportunity to combine his considerable educational and professional experiences in the area of sports event planning. CESM focuses on providing media and event services for all sports from youth to professional leagues. In 2012, Neil decided to create the Dream Bowl and to bring his own brand to small college football. Neil believes the athletes from small college football schools have earned the right to be recognized in an all-star game dedicated solely to them. Neil wants to allow these talented athletes the opportunity they would otherwise not have been afforded to display their skills for scouts from all professional football leagues in the United States, Canada and abroad. In addition, Neil believes in the importance of family and in civic and national pride. The choice of playing The Dream Bowl on Martin Luther King, Jr. weekend was intended for combining football with these traditional values. Activities during Dream Bowl Weekend will incorporate those values to provide a 5-day experience the players and their families will always remember. Some of the activities planned include a family banquet with guest speakers from the world of sports and business; meet and greet between local high-school football players and the Dream Bowl squads; sight-seeing and tourist trips to allow families the chance to appreciate the rich American culture in nearby locales, while also enjoying all that the host city has to offer and the presence of representatives from post-graduate schools and employers to give the athletes a start in preparing for their futures after football. In 2016, Neil decided to extend the Dream Bowl brand by creating the HBCU Spirit of America Bowl. This event to be played during Dream Bowl Weekend will focus on and feature HBCU athletes in a one-of-its-kind event specifically for players at HBCU schools from around the country. The HBCU Spirit of America Bowl continues CESM’s mission of celebrating football, social progress and Americana. Historically Black Colleges and Universities (HBCU) have served an important role in increasing the proliferation of college education across a diverse group of young Americans and Cutting Edge is privileged to share in their dedication and achievement. These true student-athletes play in all NCAA Divisions and in the NAIA. This weekend-long event will go beyond football to celebrate music, culture and support the transition of these student athletes into their post-graduate lives, whether in football, graduate school, industry or a profession, with career services, job fairs motivational speakers and other event elements still being developed. The HBCU Spirit of America Bowl and Dream Bowl Weekend will celebrate the tradition, heritage, community, and culture of HBCU football with its athletes, fans, students, and alumni, capturing the spirit and lifestyle found on the over 100 HBCU campuses around the nation. The HBCU Spirit of America Bowl is a welcome and important addition to Dream Bowl Weekend. Neil is also a founding member of Collegiate Sports Management Group based out of Manhattan, NY. CSMG markets and sells media/sponsorships around collegiate sports, facilities, games, events, and tournaments and other related content. CSMG secures and partners with multiple media outlets and event organizers and promoters for content development, distribution, production, and online merchandise sales and licensing; and enhances engagement of conferences and schools with alumni, students, and prospective applicants. With its focus on D-II and D-III conference assets and potential monetization of those assets, CSMG fits well with the Dream Bowl Weekend mission to provide benefits and opportunities to small colleges and small college athletes. Neil has also spent some time on the media side of sports. While at FDU, Neil worked as a sportscaster for the Big North East Football Federation (BNEFF), a minor league football league. In addition, he worked as the lead announcer, play-by-play man, and color analyst for NJ high school football games throughout the state. Neil even had the opportunity to call games for Sky Blue, the professional women’s soccer team from New Jersey. Neil is the father of two wonderful children and has spent countless hours coaching them in softball, baseball, soccer, and football. He spends his free time donating his services to local charities, organizing food drives and blood drives. He has always believed in giving back to the community and the Dream Bowl will be no different. One charity close to Neil’s heart is Levi’s Fight. Levi Haines is a young boy who loves football. Levi suffered from Duchenne Muscular Dystrophy, one of the more advances forms of MD. At the Dream Bowl II, CESM honored Levi and his family at Dream Bowl and donated a portion of the proceeds to the Levi Hains Trust Fund. In addition, CESM will be exploring other local and national charities to provide assistance from Dream Bowl Weekend.